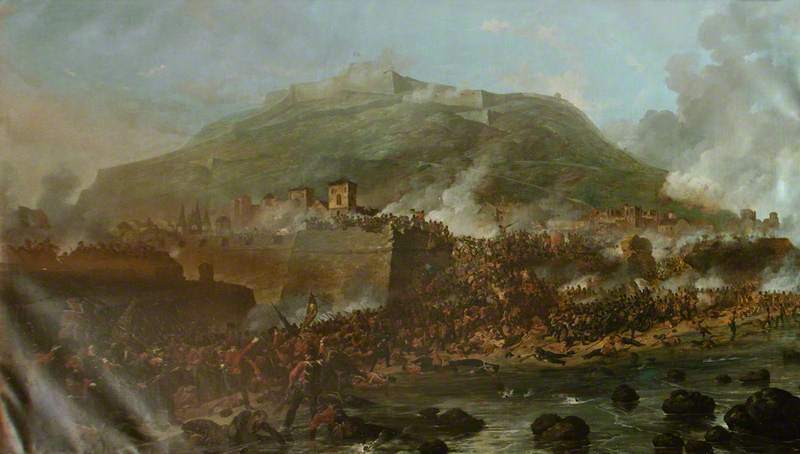 As this year is the 200th anniversary of Waterloo, our previous post looked at some Midleton men who served during the Peninsular War and at Waterloo. 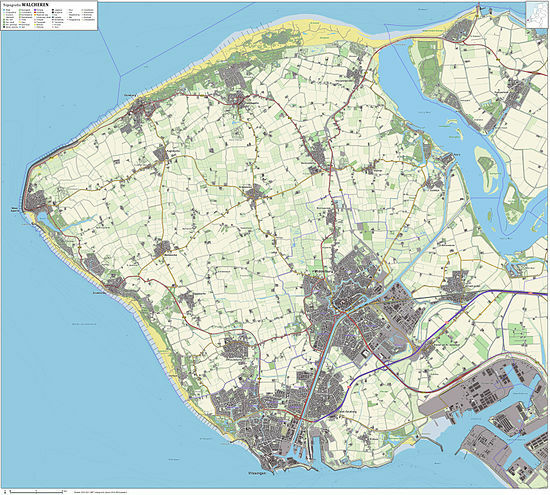 One of the reasons that many locals enlisted was the fact that they had a military barracks on their doorstep. 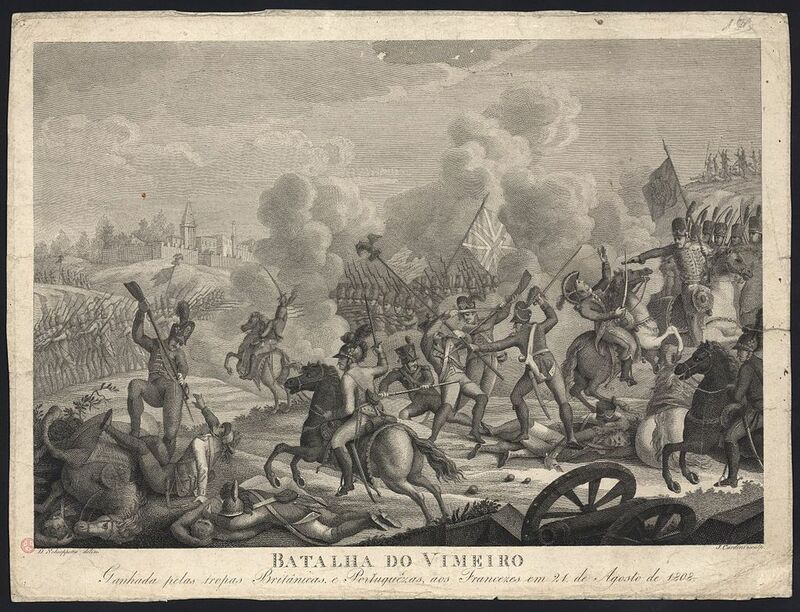 During the Napoleonic Wars Midleton was teeming with soldiers of different nationalities, many stopping off on their way to and from the Iberian Peninsula where they were taking on French forces. We are very fortunate that the building these men were housed in still survives today- and forms a key part of what is now the Jameson Distillery. 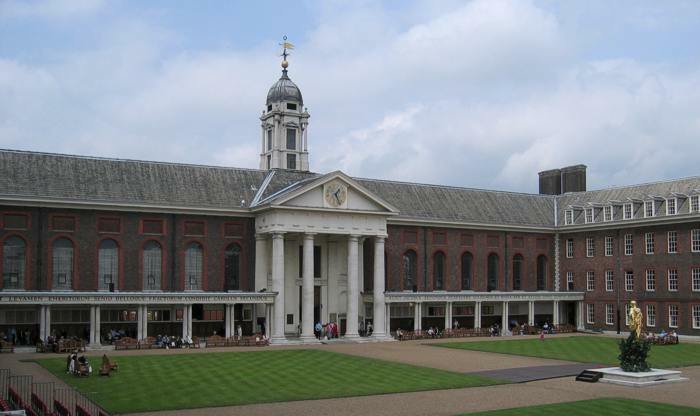 We have spent some time looking into the history of this Barracks, and some of the very interesting units that spent time there. 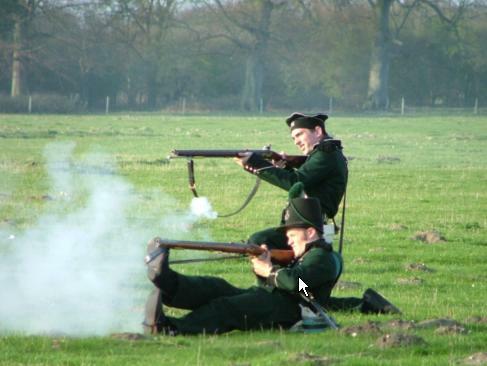 Two of the units that stand out among those we know to have been quartered in Midleton are the Hanoverian Rifle Corps in 1806 and the Brunswick Corps of the Duke of Brunswick Oels in 1810. 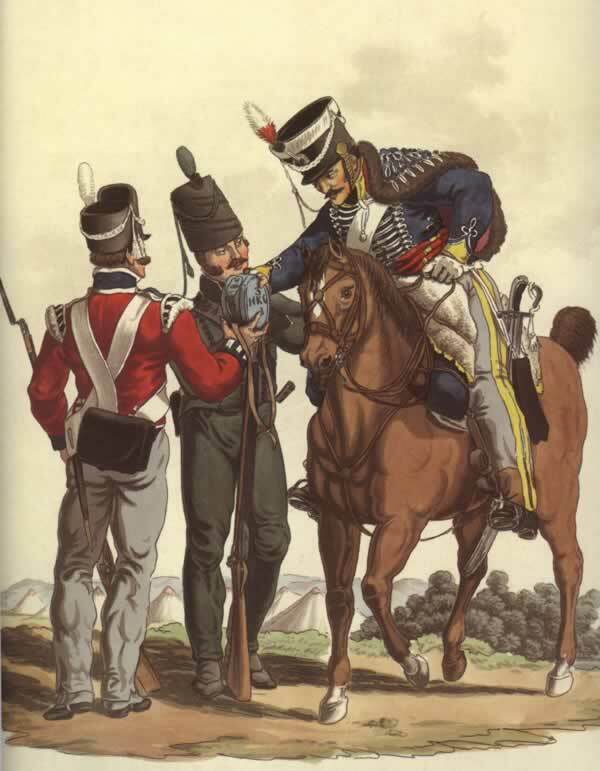 The Hanoverian Rifle Corps (who are the same unit as the ‘German units’ in the previous table entry) were better known as the King’s German Legion, an expatriate force of Germans who fought throughout the Napoleonic Wars and at Waterloo. 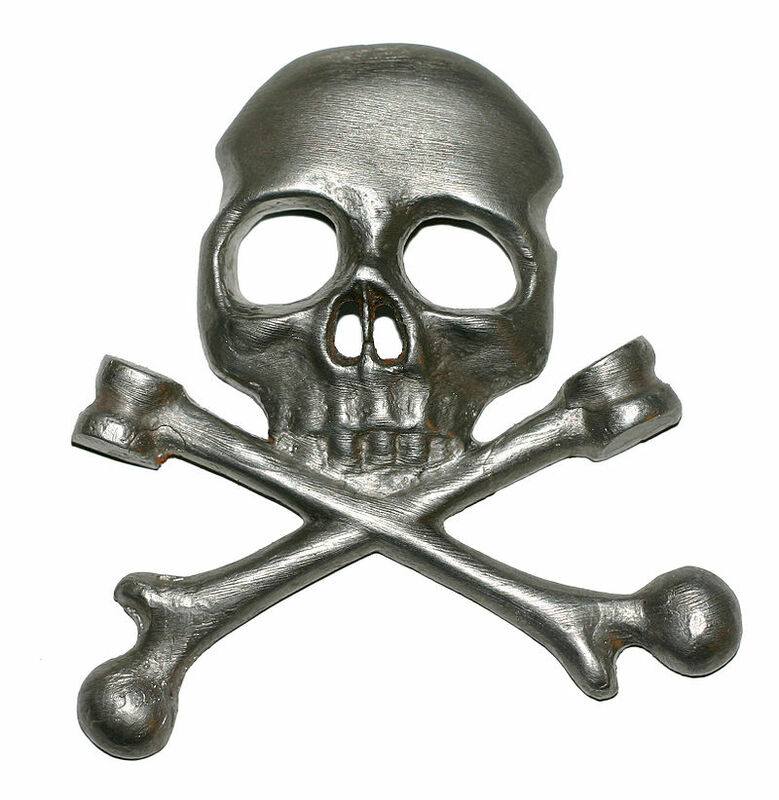 The Brunswick men had fought in Germany from where they had fled in 1809, and were known as the ‘Black Brunswickers‘. 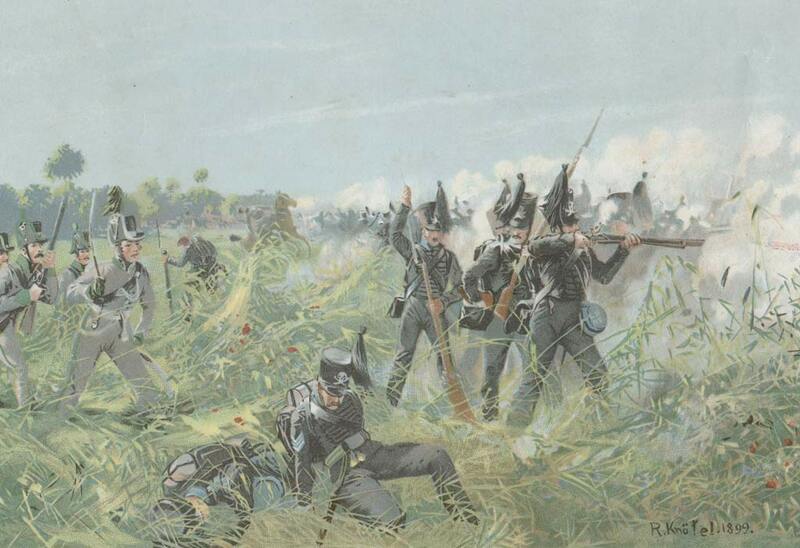 They were passing through on their way to service in the Peninsula and ultimately Waterloo. Many of the other regiments of foot would later develop names that are familiar to us today- the 71st Foot were known as the Highland Regiment, while the 50th Regiment of Foot would become known as the ‘Queen’s Own’ later in the 19th century. 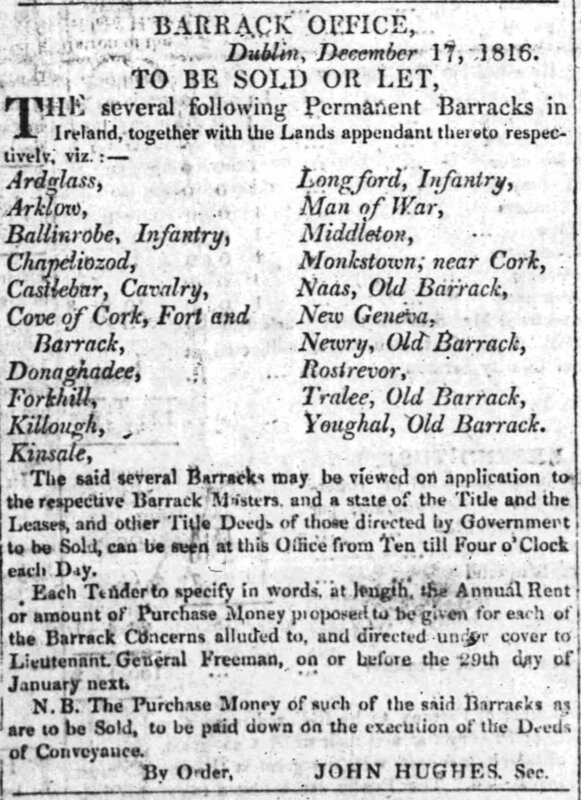 It is interesting to note that troops used Midleton as a staging area while heading to or returning from theatres such as the Peninsula. Also of note is that a number embarked from East Ferry; one can imagine the bustling route from Midleton to the Ferry, via the busy port at Ballinacurra- surely quite a sight during the Napoleonic Wars. This quick newspaper review offers us just a glimpse of the hidden history of the brief period when Midleton served as an important military base. There is little doubt that many other units were stationed here during this period, and that much historical detail remains to be uncovered. We hope to carry out more much more work on this in the future, and in the meantime would like to hear from any readers who can add to the story of Midleton’s Napoleonic Barracks. Although, as the table shows, military units would continue to use Midleton both before and after the Napoleonic Wars, the town would never again see the cosmopolitan military traffic that it grew accustomed to during the wars with France. 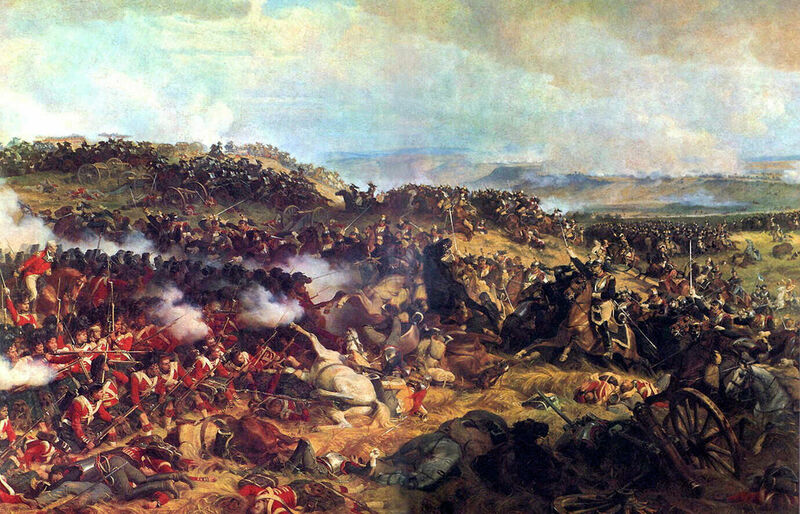 Shortly after Napoleon’s final defeat at Waterloo, the British Army sought to reduce the number of barracks it held around the country. 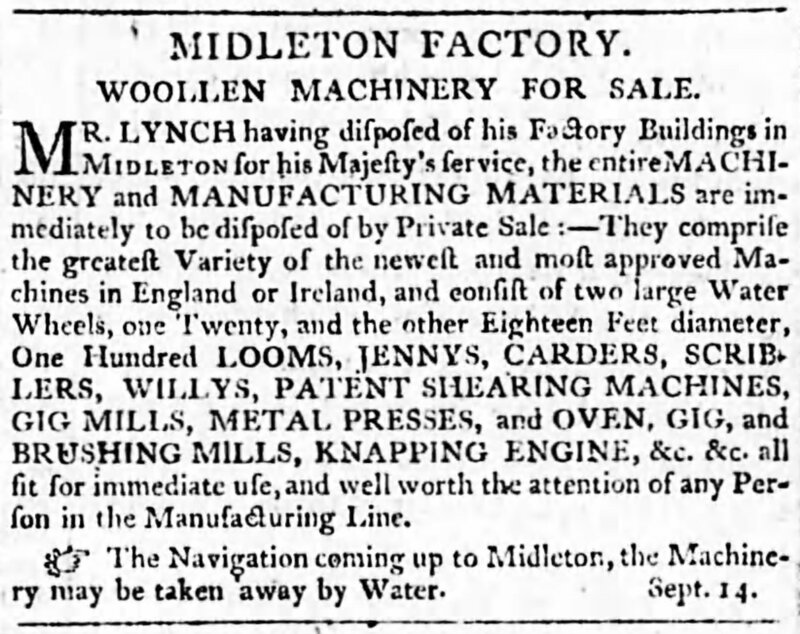 Although there is some evidence to suggest they may have initially considered keeping Midleton, ultimately it appears they decided to offload it, as the advertisement below suggests. 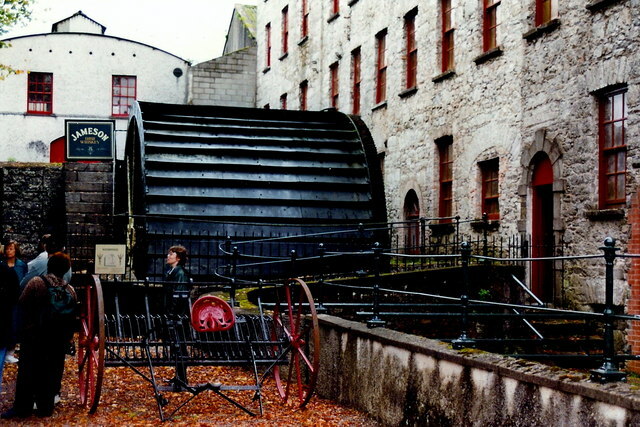 By the 1820s it would become part of a new story, one that it still shares with locals and tourists alike today, as part of what would ultimately become one of the world’s major whiskey distilleries.